Each of us bathe on a daily basis in order to clean the outside of our body. The question is how do you clean the inside of our bodies? Daily elimination is part of that, but we need to do more. Many of us have been eating too much of the wrong types of foods and the foods that only digest partially, like beef, chicken, etc. This, in combination with the carbohydrates we eat, can create quite a congestive situation in the 9 or so meters of the small intestines. 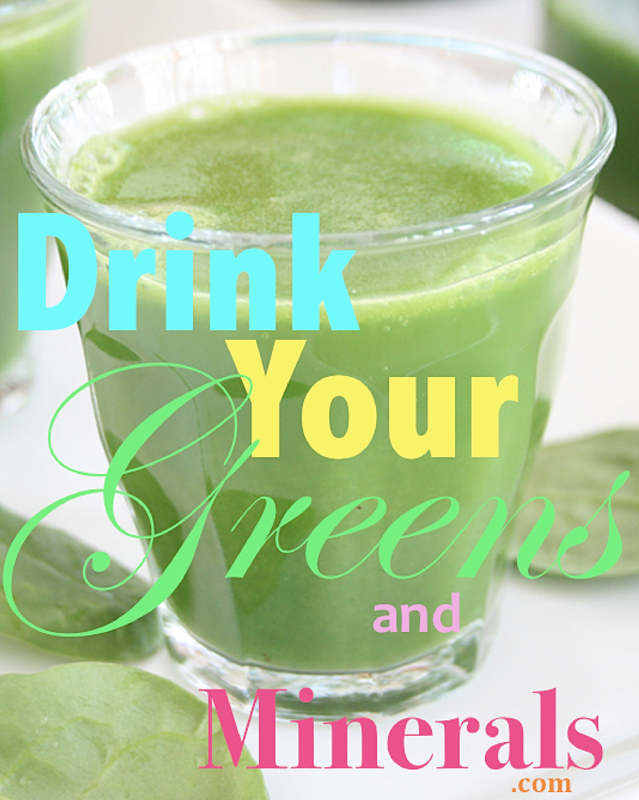 A cleanse is an accelerated program that is referred to as a “liquid feast”. 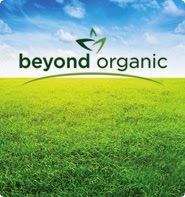 If you are serious about "going green", then Liquid Chlorophyll should be at the top of your checklist. Nothing could be more healthy and green than chlorophyll. Its benefits are so important it begs to be a staple part of your diet . Perhaps you remember it from Biology class in high school. Chlorophyll is a green pigment found in almost all plants, algae and green leafs. Chlorophyll is an extremely important biomolecule, critical in photosynthesis, which allows plants to obtain energy from light. Our next round of Jump Start programs kick-off on February 16th! Today, we will begin to let the people who have already gone through one of our three programs—Get REAL, Get FIT and Get WELL—tell you their stories, in their own words. We have seen powerful health transformations in a short period of time, but don’t take our word for it—take the people who have experienced those transformations. "What I am telling the world is to drink alkaline water in order to wash out acidic wastes, the universal cause of many adult diseases.... The important thing to remember is that we age because we accumulate acidic waste products. Therefore, if we get rid of these wastes, we can reverse the aging process. We can even eliminate the symptoms of adult diseases by these processes if no irreversible damage is done all ready." The human body is Alkaline by design! All of the functions of the body and reactions are acidic by nature. Human health depends on the health of the blood, which is a very delicate balance of 7.365ph for perfect health. The single most important thing one can for one's body, asides from breathing oxygen, is to maintain the ph of 7.365, by drinking Alkaline/Ionized water. Eating, drinking and thought processes all effect one's ph, so its not just about what we are putting into our bodies on a physical sense but also the emotionality of the body and mind. Your thoughts become biology. Ionized water is oxygen rich, alkaline and contains millions of natural antioxidant bubbles called hydroxyl ions. Ionized water has two antioxidant qualities: negative charge and the presence of hydroxyl ions, which are free radical scavengers. As crucial as the body's alkalinity so are the benefits of ionized water. 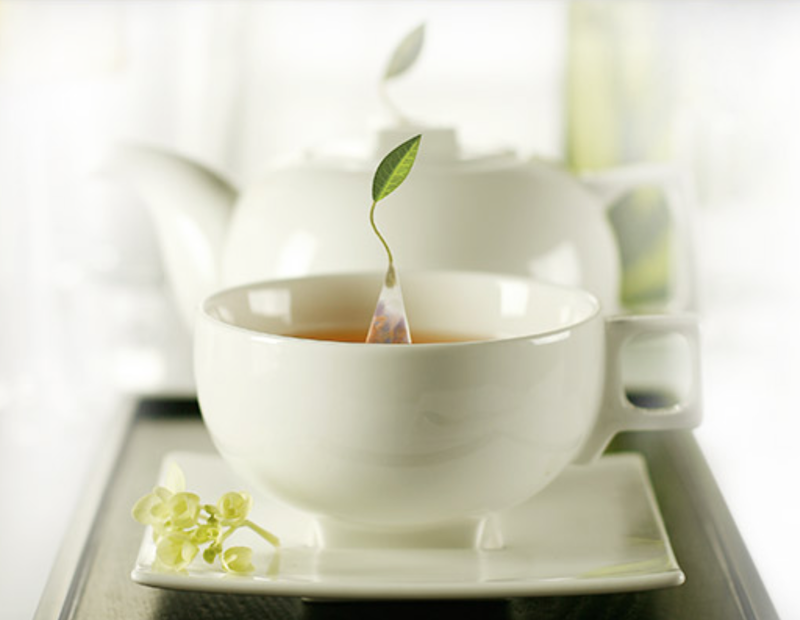 The antioxidant qualities are of supreme importance. 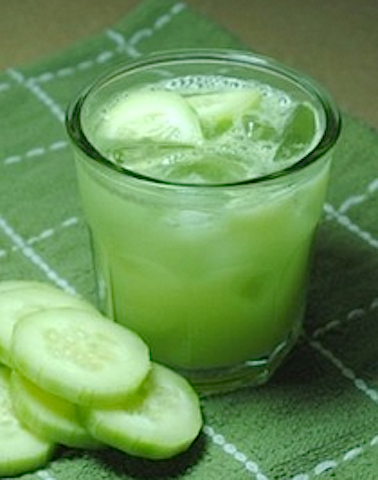 Cucumber juice helps bring down body temperature, is highly alkalizing and effective for removing uric acid crystallization in the joints, like in the case of GOUT. There may be a slight pain when drinking this juice - it is the stirring of the old toxins to be eliminated. The celery and ginger will help reduce inflammation during the cleansing. Perfect combo! Here is a look at some of the many users of Incrediwear. 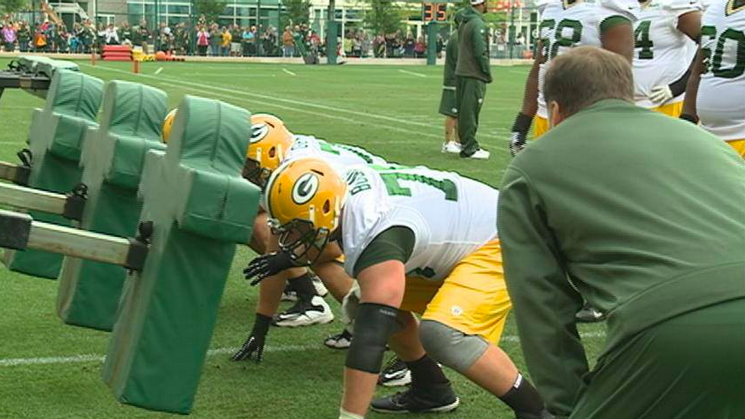 American football offensive tackle for the Green Bay Packers, Bryan Bulaga rocking his Incrediwear knee sleeves! Negative ions are negatively charged particles that are both prevalent in nature and released by Incrediwear products. Negative ions have a plethora of health benefits with no known side effects. What do Negative Ions do? All of these benefits are possible because of the increase in blood circulation and speed. Incrediwear products are made from Carbonized Charcoal and some products are mixed with Germanium. Carbonized Charcoal fiber and Germanium both release negative ions while you are wearing them. 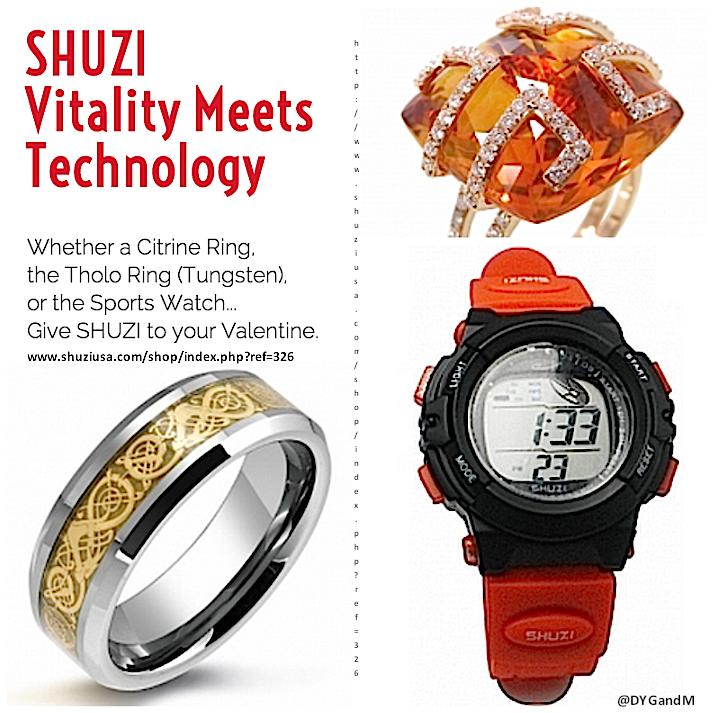 So all you need to do to activate our products is wearing them. The product works almost instantly. Within 1 minute energized negative ions are entering the body and improving your circulation and applying all the benefits listed above. We have reports from users who have suffered from lifelong injuries and symptoms that felt relief within 5 minutes. Is there anything else I should know about Incrediwear products and Negative Ions? There are many more benefits to both anions and germanium and more studies are progressing every day. The improved circulation due to anions results in more Oxygen being supplied to the local tissues. This, combined with the increase in blood flow, allows your body to regulate your temperature much easier, keeping you cool in warm weather, and warm in cool weather, and even warm when the products get wet! 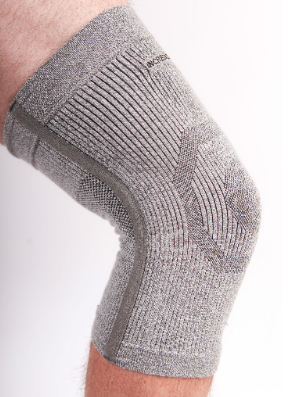 The natural fibers are antimicrobial and odor absorbing, allowing one to wear a pair of socks or a brace for weeks without being washed. Lastly, the fiber is antistatic due to the chemical properties in the nano-material. Also, the effect does not wash out of our products. 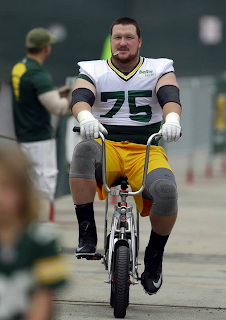 American football offensive tackle for the Green Bay Packers, Bryan Bulaga rocking his Incrediwear knee sleeves! "Now you can make healthy water anywhere without electricity"
"Never buy bottled water again"
The Ion Water Pitcher XP is not only revolutionary, portable but also affordable. It is designed with 3 filter stages to create Living Crystal Hexagonal Water. The water from this pitcher is higher in pH and stronger in negative ORP (oxidation reduction potential) as well as a new handle allowing EZ grip and serve. 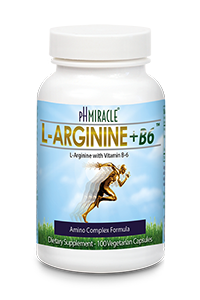 This was developed for the health conscious individual or family looking to stay healthy and live a life without medication. Produces high 9 to 9.5 pHantioxidant alkaline water for "Wellness, Weight Loss and Anti Aging." Pour new tap water into Pitcher and shake vigorously for 1-2 minutes. It is recommended to wait 20-25 minutes before drinking the water. 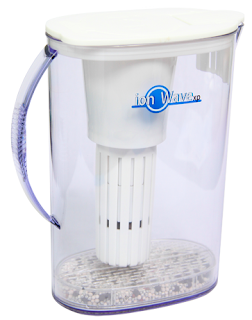 Most water pitchers filter only and create acidic water that is actually harmful to our body's health. 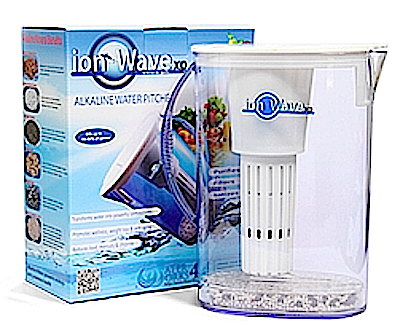 The Ion-Wave XP not only filters out all the impurities in your source water but it recirculates the water through the pores of the 2nd and 3rd stage filter compartments creating super charged negative ions giving the water not only strong alkalinity but a fairly strong negative charge as well. Healthy hydroxyl ions are created in the 3rd stage with the use of Alkali mineral stones that keeps the pH and the Negative ORP constant. I can't say enough just how cool -super-cool- this new product is, the WaterMark created by Dr. Robert O. Young. This remains such an amazing buy. You can use this anywhere and carry it with you. In your home, you can use it in the kitchen, and then transport it to your master bathroom. Sound strange? Well, let's suppose you get sick. Having a water converting system nearby to help you heal while you hydrate can be a TREMENDOUS help. Without proper hydration you can become very dizzy and many common medicines frequently taken will dry your body out fast while they do what they were designed to do. Rather, you have the WaterMark Alkaline Water Filtration system working in partnership for you and nearby while you're feeling weak. Especially if you're elderly, or at home alone. The WaterMark can be of great use to you and your family. On the lighter side, use it to keep from getting sick. You can also take it on a road trip (IE. RVs or tour buses). This is for all you musicians, athletes, entertainers, scouts, troops and families. 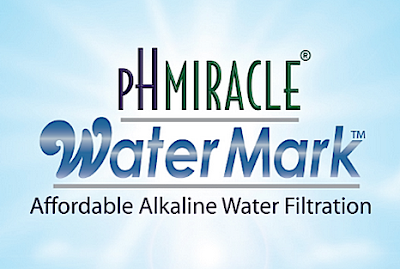 The pH Miracle WaterMark Alkaline Water Filtration system has many health conscious reasons for its use and a terrific price point. Think of it! Whether here in North America or overseas, Dr. Young has consistently taught that water is the most important substance for lowering the risks of all disease. He has also instructed that all waters are not created equal. Water with a proper pH level, rich in antioxidant minerals, negatively ionic charged, and loaded with free hydroxyl ions is superior to all tap and bottled sources—the pH Miracle WaterMark provides you this superior water and more. The WaterMark was designed to fill the gap between an outstanding living water and the filtered and bottled water selections available. Water altered by electric ionizers will be different from the WaterMark which uses minerals and energy fields to alter water. Both waters are extremely beneficial and those who can afford both should have one electric ionizer in the kitchen and the WaterMark in another area of the home, alternate between drinking both waters through the year. 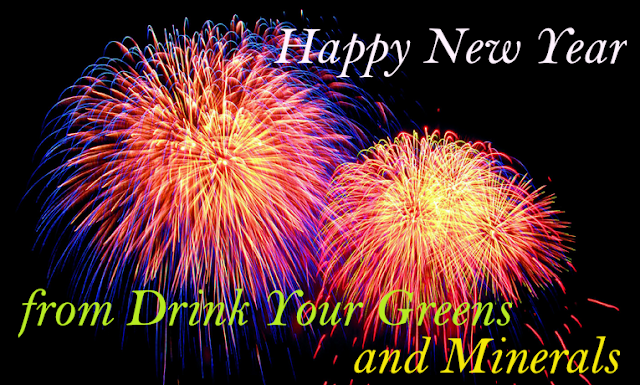 It's not too late to get started on your New Year's Resolution to improve your health. This health care pack was designed to give you the tools you need to turn your health around and put you on the path to having an Alkaline body, which as we now know is the healthiest condition for us. Staying alkaline is the end goal, because that is where disease, sickness and emotional imbalances like clinical depression won't take hold. For a limited time, everyone who orders this starter pack will receive a complimentary copy of Dr. Robert O. 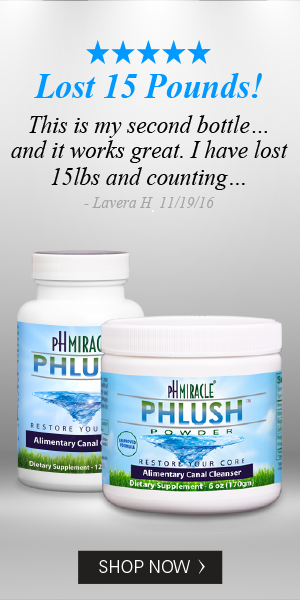 Young's latest book, "The pH Miracle for Weight Loss," a $24.95 value, absolutely FREE!!! Obesity has become such an epidemic that for the first time in recent history researchers are predicting that children may have a shorter lifespan than adults. In the United States alone, more than 64% of adults are overweight or obese. Nearly 30% of Americans have 20 or more pounds to lose. Nearly one third of American children under 18 are overweight. Nine million people in the United States have more than 100 pounds to lose. THE pH MIRACLE LIFESTYLE AND DIET IS THE ANSWER TO THIS PROBLEM! The pH Miracle Lifestyle and Diet is the "New Biology" that is giving people a unique system that has never been available before. THE RESULTS ARE IMMEDIATE AND REAL. "Here’s what you do: Eat as much as you want, as often as you want, as long as all your food is green, electron-rich, and pureed or juiced. 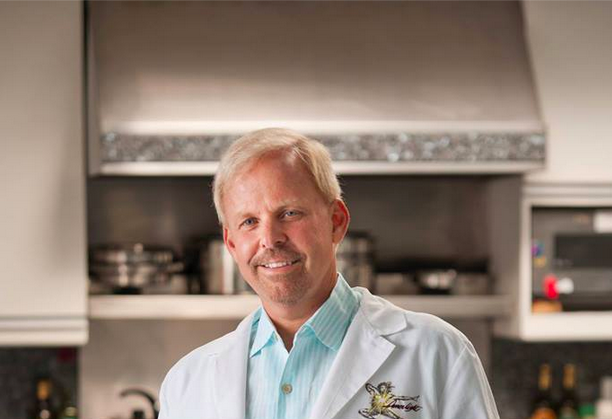 Be sure to include good fats, like avocados, and olive, flax, and fish oils. Why Are More Children in America Dying? The number one reason blamed for childhood deaths in America use to be accidents. -Now it’s cancer. Cancer is the leading cause of childhood death in the United States, with 13,500 new diagnoses each year according to the American Cancer Institute. One out of every 300 boys and one out of every 333 girls will develop cancer before their 20th birthday, according to the American Society of Clinical Oncology. Cancer in America has seen a sharp increase over the last 100 years across all age groups. Data from the U.S. Public Health Service estimates that cancer death rates in 1900 were around 64 per 100,000; that number has increased almost threefold to 188.7 per 100,000 in 2005. So many are preparing for an annual 21 Day Fast that starts on January 1st of the New Year. -The Fast coming up begins Jan. 1, 2014. I love Fasting at the top of the year because it seems to be easier for me to achieve success. It adds to that fresh start atmosphere that happens every January when we start year together as a global community. Also, there are many people practicing some version of fasting at that time that seems to put us all in sync. It's very inspiring!